Happy Tuesday! This week’s topic is supposed to be Books I’ve Added to my TBR Recently, but my TBR is a disaster right now, so I’m taking my own spin on the topic. Here are some books that I hope to read before the year ends. 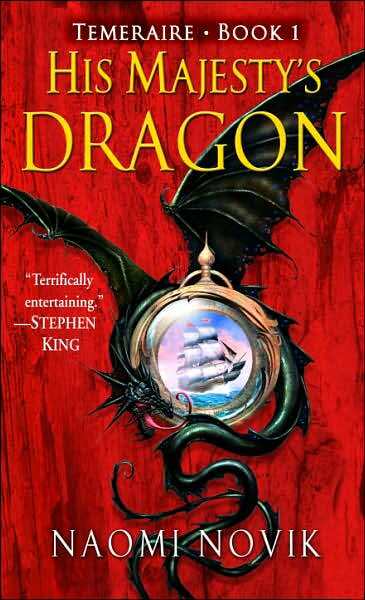 I read the Grisha trilogy over summer and didn’t love it, but I’ve heard amazing things about the sequel series. My friend just read it and DIED over it, so I know I have to read it soon. 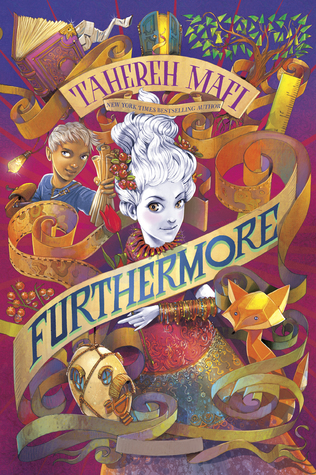 I am fascinated by this book—I mean, when I think Tahereh Mafi, I definitely do not think MG. I know that she will do an incredible job with the genre and the story. 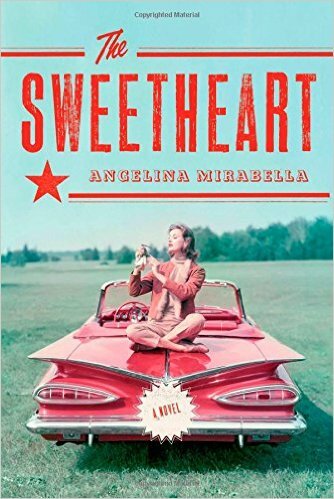 Another book that I have been meaning to read since it came out! 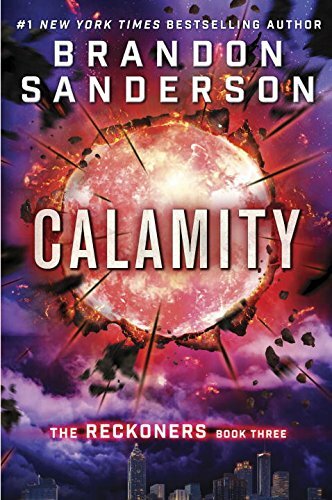 I love everything Brandon Sanderson writes, and I am ready to finish the Reckoners’ story. I’ve had this book forever. My sister read it and didn’t love it, but there is a lot of love for the series, so I want to give it a shot. BECAUSE OF COURSE. Just looking at this book makes my heart race, though, so I’ll probably wait to read it until a break from school and its stress, lol. I LOVED Uprooted (if you haven’t read it, GO READ IT) so I am excited to see what else Naomi Novik has created. The series is nine books long and the last one finally came out, so I think it’s time to binge-read it. I just started this book, and so far it’s good—but I’m only 10 pages in. 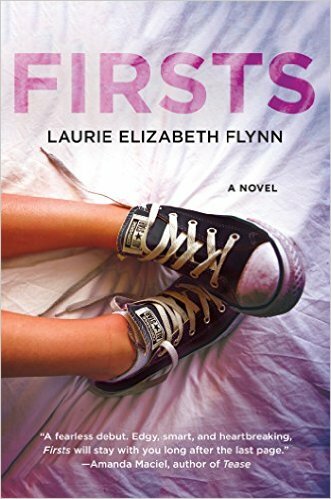 Another OF COURSE on my TBR. Wolf by Wolf was incredible, so I HAVE to know how the story ends. I’ve seen this book everywhere and I’m excited for it. 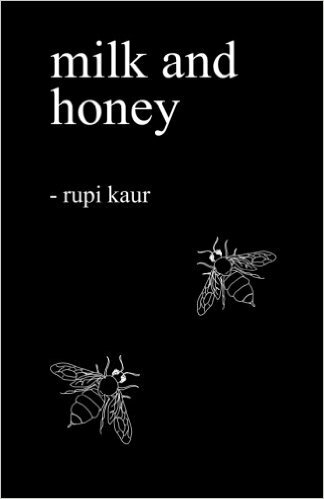 I don’t read a lot of poetry, but I took some poetry classes earlier this year and it reminded me just how much I like poems when I read them. What books do you want to read before the year is over? What books are on your TBR and what books should I add to my own? Same. 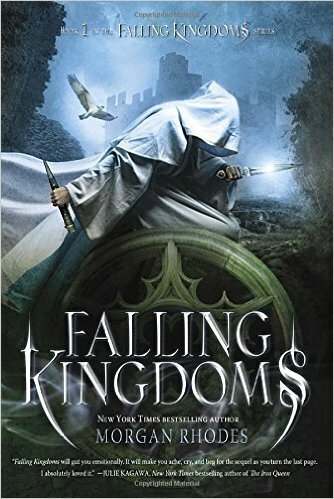 I think most of the reason I haven’t read Falling Kingdoms yet is that it seems like the first book is meh and the series gets better later…which makes me want to read the series, but not the first book, paradoxically. 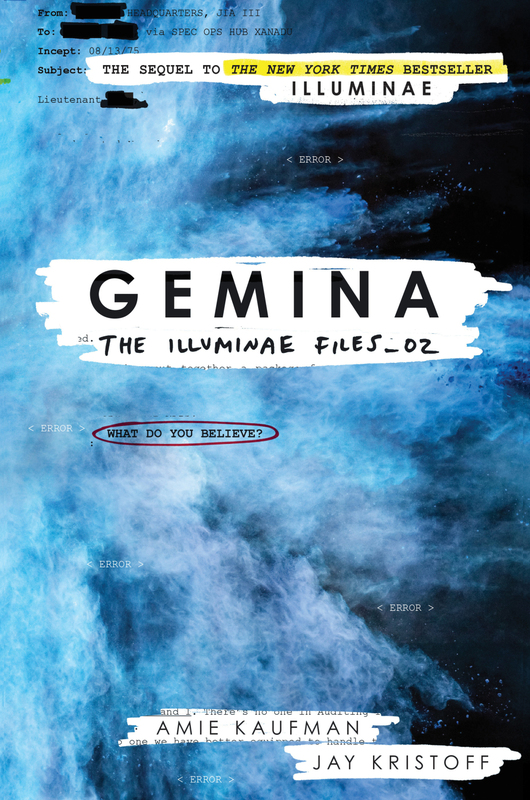 YOU MUST READ ILLUMINAE. The hype is not a lie. The book honestly floored me last year (and I hope it does the same to you!). 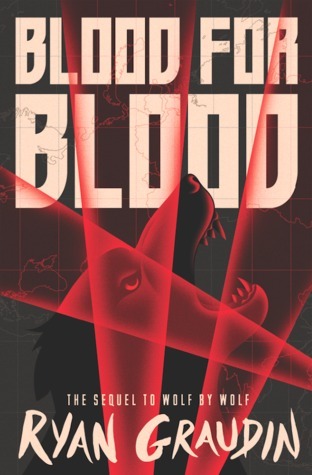 I can’t wait for Six of Crows and Blood for Blood! YES! 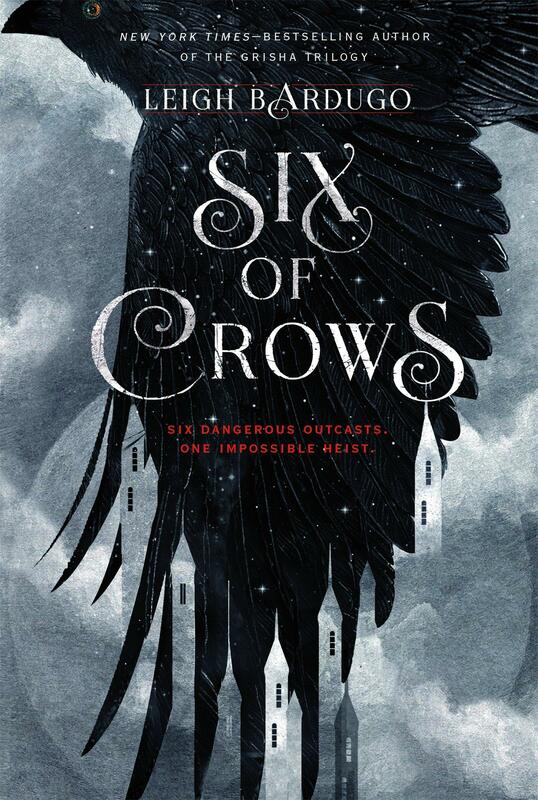 Six of Crows is AMAZING! I really hope you love it just as much as I do! ❤ I also really enjoyed Falling Kingdoms, but I thought that its sequel was much better. I'm hoping to finish A Torch Against the Night and the Ron Chernow Alexander Hamilton biography. I also can't wait to read The Raven King.